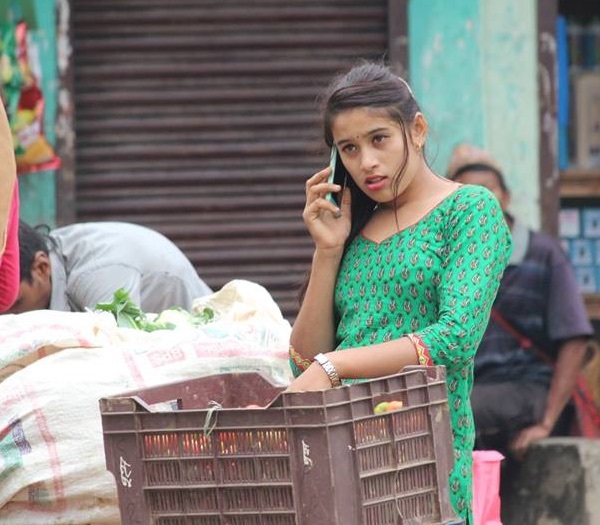 The young girl whose photo became viral as #TarkariWali, Kusum Shrestha, is being offered a role in a movie titled ‘Lamfu’. 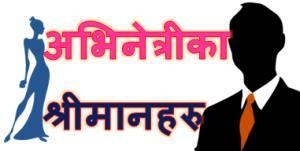 The movie by director Ghopal Chandra Lamichhane announced ‘Lamfu’ in 2013 but the movie making hasn’t started yet. There is no certainty that it will start soon but, Lamichhane has offered the actress role to the Tarkariwali. In an interview, Kusum Shrestha had told that she is open to movie and modelling offers. 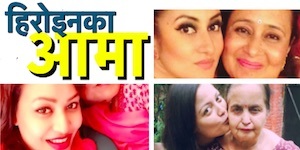 That means, Shrestha is going to be actress in ‘Lamfu’ or other movies. As a future actress, I am going to prepare a sort biography of the TarkariWali. Kusum had passed SLC in C+ grade. Although she wanted to be a nurse, she had to choose commerce for her +2 studies because of the low marks in SLC. 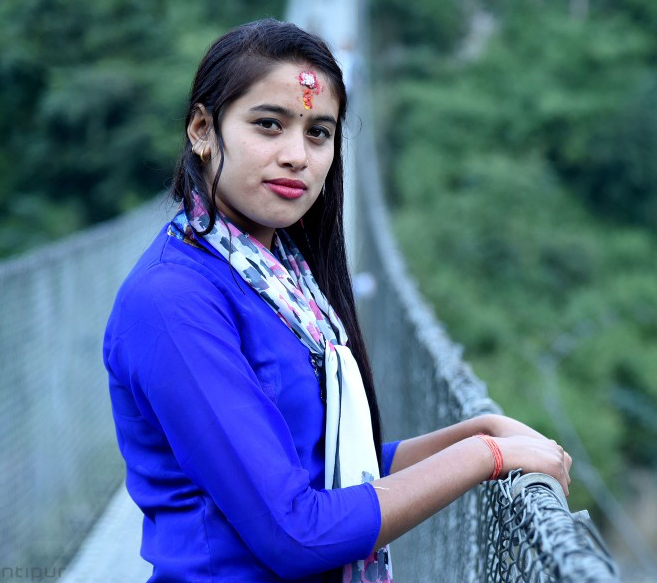 She is currently studying in Grade 11 in Quest Model College in Chitwan. 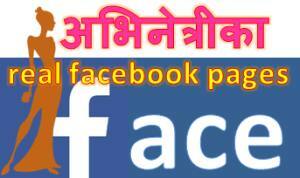 Kusum didn’t know about her popularity until her friend Anju Regmi called her. After knowing about her popularity she was very afraid about what will happen next. Next day, the photographer Rup Chandra Maharjan called her and assured that it will do her good. After that she is enjoying the popularity. This entry was posted in Movie actress and tagged Kusum Shrestha, TarkariWali. Bookmark the permalink.